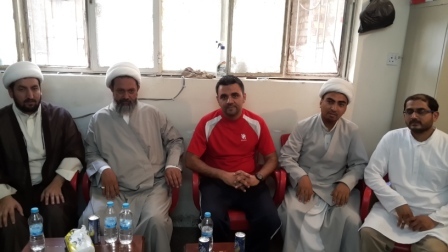 Hauza – E - Ilmia With the regime change, Najaf - E – Ashraf, once again began attracting scholars from all over the world as the Hauza-E-Ilmia was revived. 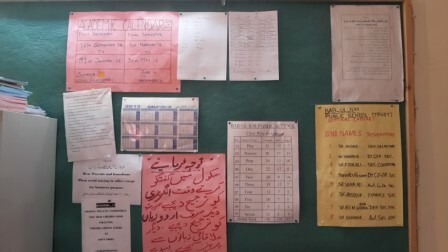 Currently, there are over 1000 students in the seminaries from the Urdu-speaking expat community (Pakistan, India, Afghanistan and other nations). 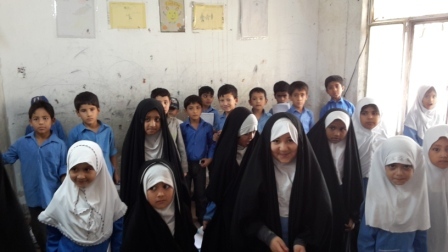 These students, majority of whom are married, stay with their families for a average period of 15 years in Najaf. Problems faced by the Scholars as regards their children’s education. 1. Hauza scholars have started discontinuing their education and migrating back to their home countries. 2. Some are staying without family and have to bear the additional burden of their families back home. 3. Some scholars dedicate time to privately educate their own children and thus compromising on their own learning capacity. 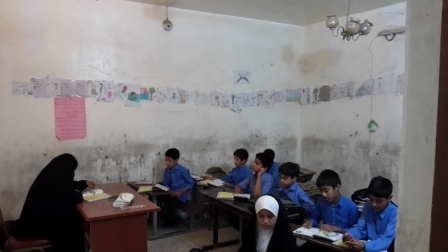 It, therefore, became imperative to establish an English medium school, based on internationally recognized curriculum in Najaf. This prompted a Pakistani scholar Sheikh Ahmed Hussain along with his associates to take an initiative in this direction. 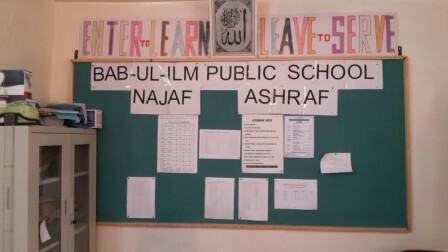 With meager resources, they founded the “Bab-Ul-Ilm Public School Trust” to establish Bab-Ul-Ilm Public School in 2008. 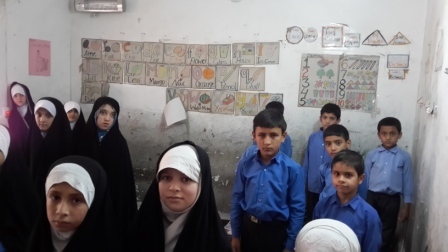 The key purpose for establishing the school was to cater to the children from non-Arabic-speaking communities, especially those of Indian and Pakistani origin. 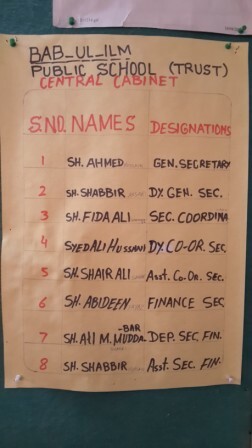 - The currently rented run down building 5 rooms (US$ 12,000 per annum) is insufficient to accommodate students. 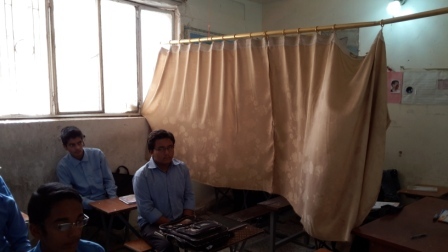 - Most of the teachers are the wives of Hauza students and hence are not trained. 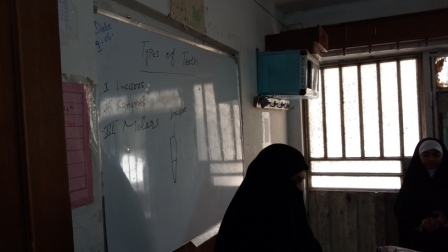 - The school lacks tools and training aids for teachers. 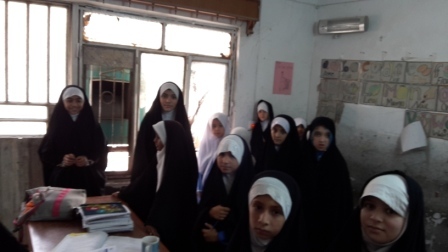 - There is a single room that is used as common office and teachers room hence female teachers rarely use the facility due to hijab issue. 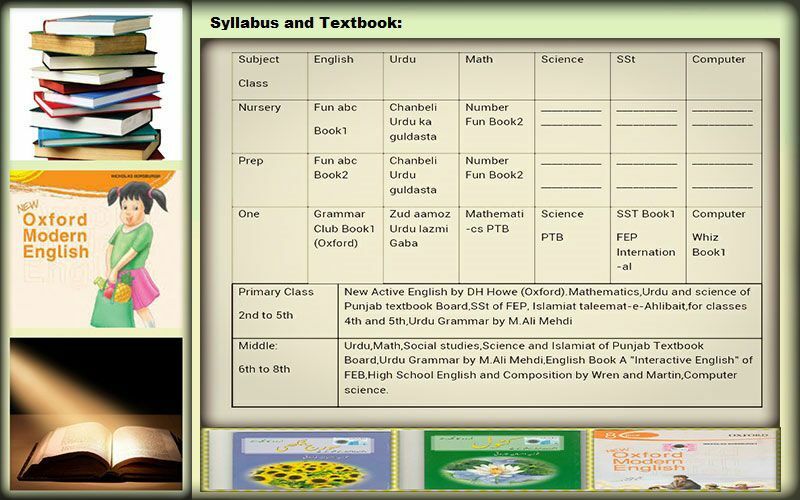 - The ‘Uswa Public School System www.Uswa.org.pk from Pakistan has extended some support by sharing its curriculum. 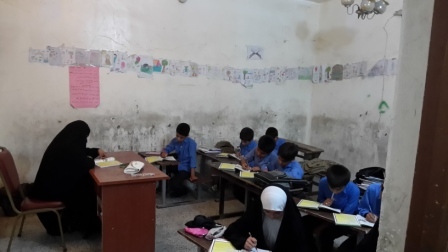 - School is yet to be registered with appropriate local Iraqi Educational Authorities and Pakistan Federal Educational Board. School expected to move its premises to 5 rooms in a new building ( pics?) 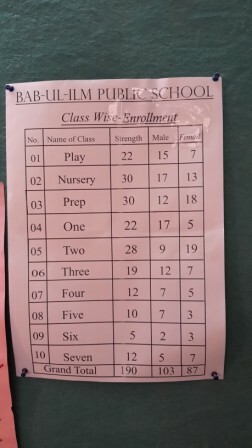 constructed by Aga Misbah, 8? kms away from shrine in Oct 2015? Requires Transport facility for students /teachers ( 200 persons) to & fro from near shrine to school & back can atba give? 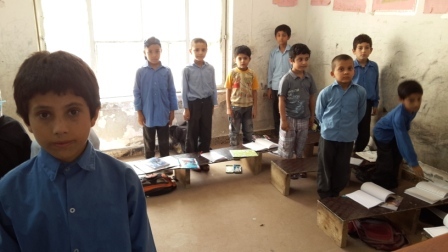 Request India/pak zawar momineen to visit the school to bring awareness & help out when they can ..